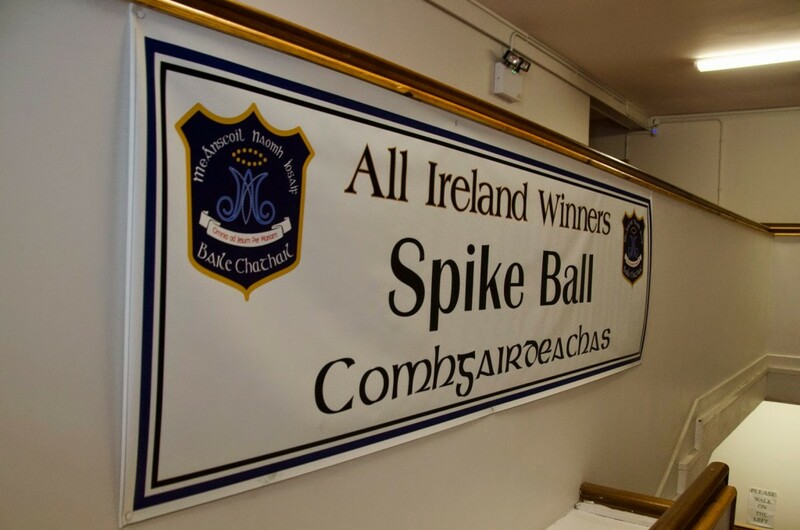 Spikeball was introduced to the School in 2011, and since then has grown from strength to strength. The First year team claimed the All-Ireland title in 2012 in UCD and were narrowly defeated in the All-Ireland final in 2013. 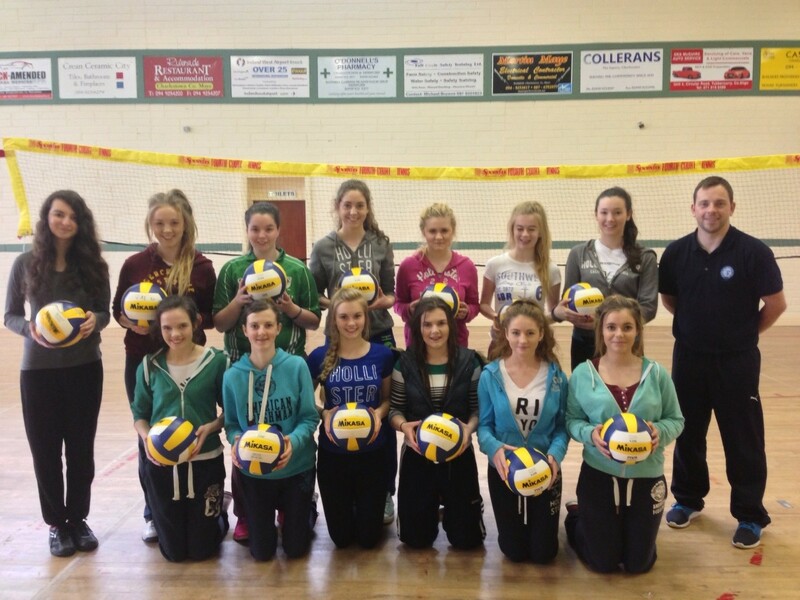 Every year our transition years participate in the TY Leaders Skills Programme in association with Volleyball Ireland. They are trained in Spikeball coaching and travel out to local National Schools to coach. Participating schools in the programme are St. Attracta’s NS, Tavneena N.S, Cloonlyon NS, Carracastle NS and Brusna NS. Every year the TY class host a spikeball blitz for participating schools which has proved to be a very successful and enjoyable event for all, while allowing the students to demonstrate their coaching, refereeing and organisational skills.